Choosing the right WordPress web design firm is critical to setting up a site that delivers an ideal user experience and inspires the trust of each person who visits it. WordPress is often the platform of choice for small businesses or organizations that want to be able to easily update the site's content. 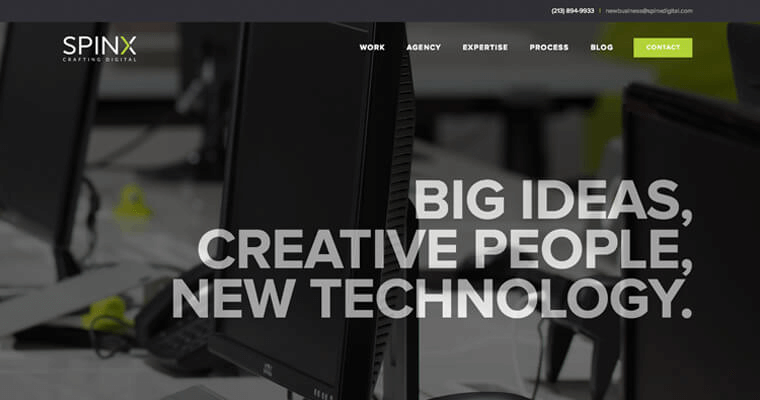 One of the 10 best firms in the US for setting up a site on the WordPress platform is SPINX Digital. The team at SPINX Digital can put SEO into the WordPress coding, which allows the site to deliver an ideal return on traditional browser searches and on Google voice searches. 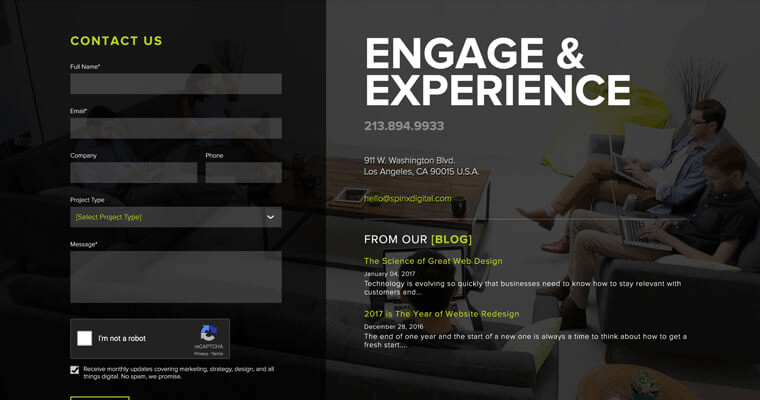 SPINX Digital also offers specialty site designs on WordPress. They can ensure that the site is responsive. They also have the skills to set up a site for eCommerce. 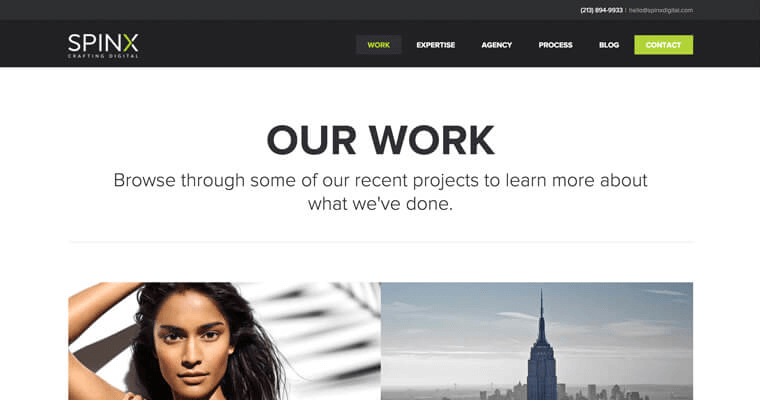 Their WordPress sites offer custom layouts that highlight the best of what a client has to provide.